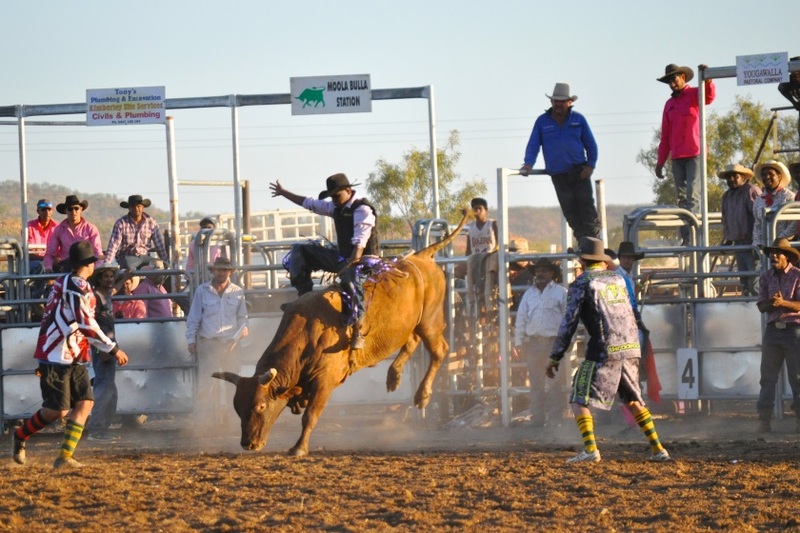 Come and enjoy the bumps, the rides and the spills at the Halls Creek Rodeo & Campdraft! Three days of camp draft, rodeo and gymkhana events. Keep up to date with the 'Kimberley Stampede Rodeo Club' Facebook Page.